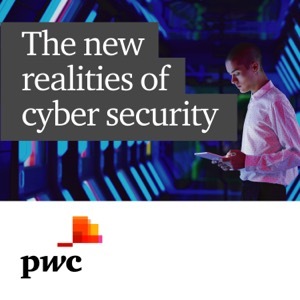 Welcome to the new realities of cyber security podcast series, where we'll be looking at the key challenges and opportunities faced by businesses in the rapidly evolving area of cyber security. From digital crime scene forensics to GDPR, this series covers topical issues that matter. Why are companies still suffering from breaches? Are you ready for a new world of cyber threats?